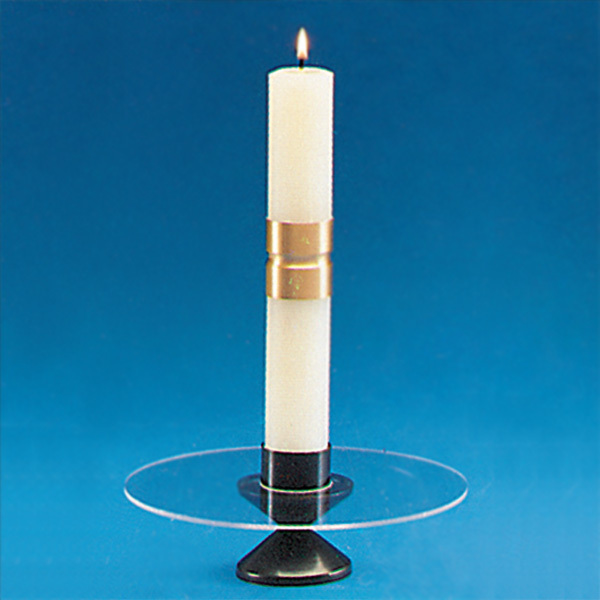 Satin candle extenders in brass or bronze finish. Wax protector and candle are not included. Prices are subject to revision without notice from the manufacturer, please contact us to confirm current price.